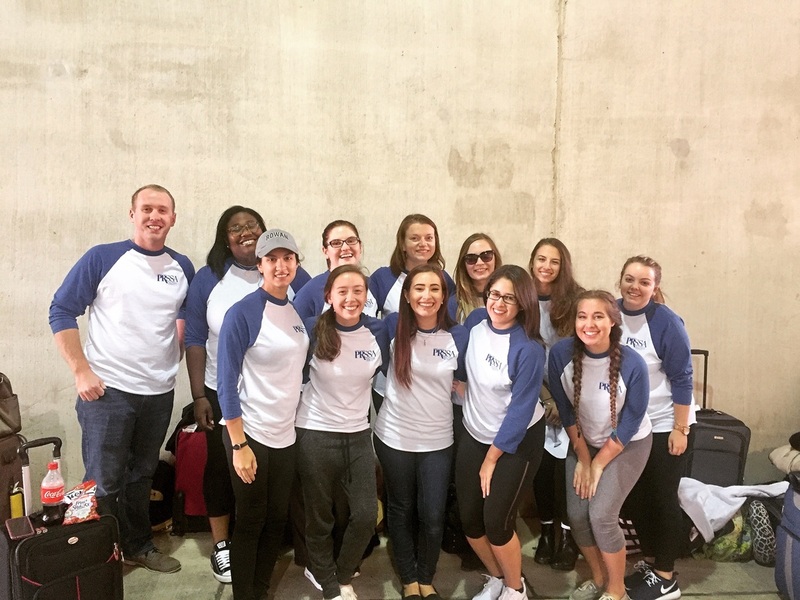 PRSSA is an essential part of the public relations student’s college experience. When combined with effective classroom learning and professional internships, members are among the best and brightest in the nation – well-equipped to join the work force as prepared practitioners. Any student can attend PRSSA meetings, regardless of his or her major. AJF-PRSSA collects dues twice a year: once during the fall semester and once during the spring semester. The dues payment of $60, cash or check, grants you access to exclusive membership benefits for one year. 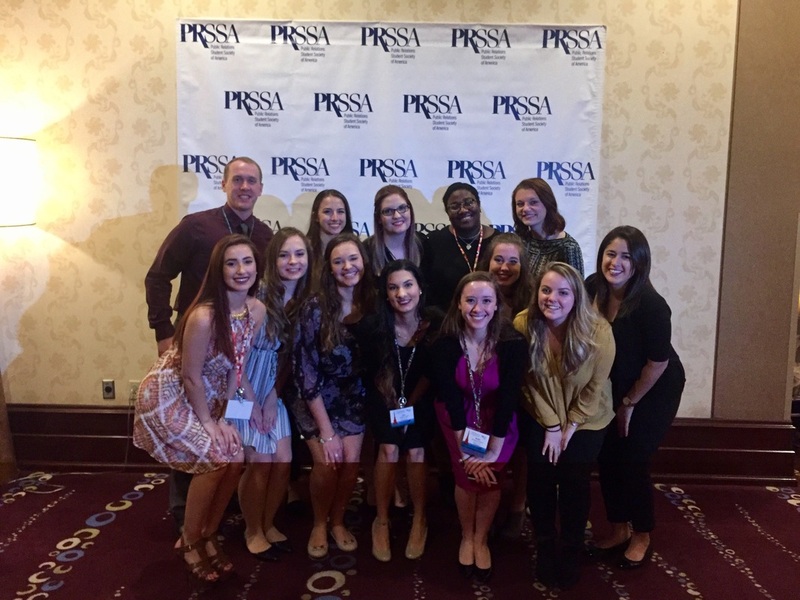 PRSSA members can attend regional and national events, run for an executive board position, apply for scholarships, access the PRSA Jobcenter, and more. See the full list of benefits outlined here. Dues payments are good for one year. For example, if you pay dues in the spring, you will owe dues again the following spring.